City Life 2 is the sequel to the City Life slot game, enjoyed by many. 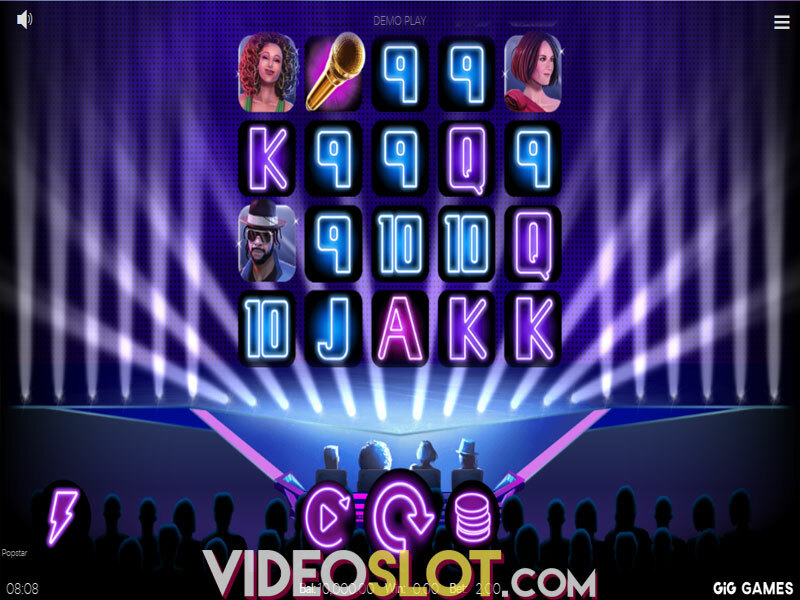 This new version of the game offers more features and higher payouts. While there are still 20 paylines, players will benefit from a free spin round and the chance to enjoy payouts from both ways! City Life 2 is one of the popular video slot games from 888 and with multiple bonus features, it is one that can be quite rewarding. Though the game lacks a progressive, the base game offers a fixed jackpot of 2,000 coins and much more can be won when triggering the bonus rounds. Players will have some control over the game as they can choose to play left to right, right to left or both directions. When selecting to play both directions, players will win much more money, but will also have to increase their wager by 25%. The symbols on the reels are all thematic and players will see the popular characters from City Life. There are two wilds in the game, a regular Wild and a 3x Wild. 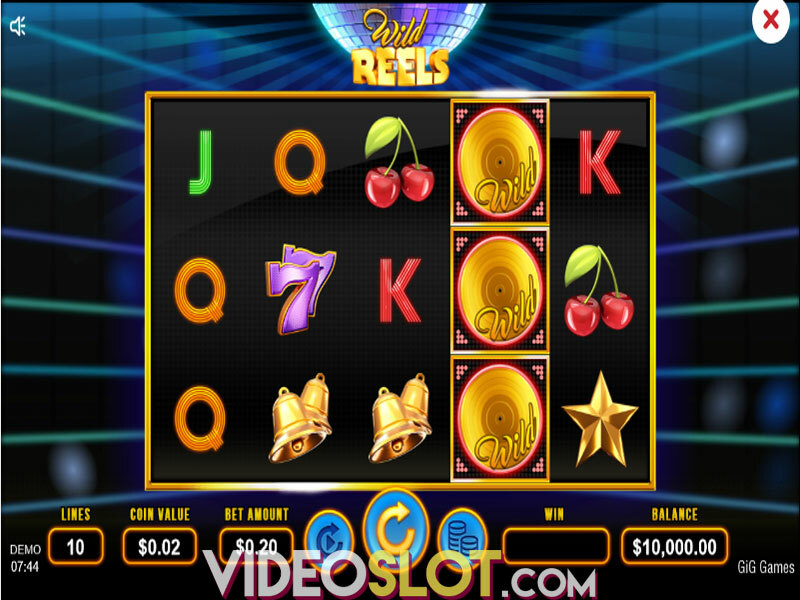 Getting the multiplier wild in a winning combination will triple the payouts. The scatter symbol will bring about instant wins when two or more appear on the reels. The free spin round can be triggered with three or more scatters and the number of spins will depend on the number of scatters. 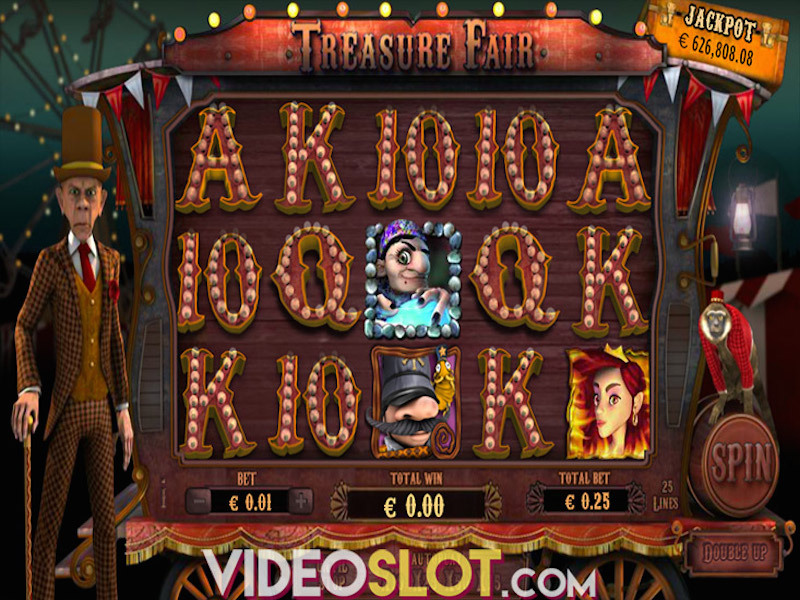 Three will offer 10 spins, four gets players 20 spins and five scatters offers a whopping 30 free spins. There is also a second screen bonus in the game and this is triggered by getting three bonus symbols on a payline that is active. When this bonus starts, players will see a screen of characters and they must choose one to help pull off a huge Las Vegan Casino heist. Each character is worth a bounty amount and there are multipliers that can be used to increase payouts. City Life 2 offers a great crime theme and uses exceptional graphics and animations. 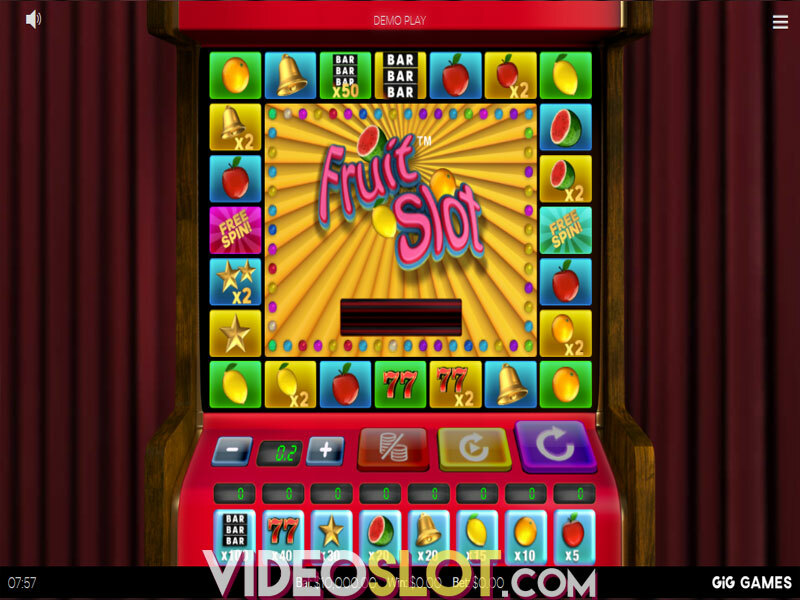 The game is well designed and entertaining and with two bonus rounds, players are thrilled to have access to the sequel game to the popular City Life slot. Where to Play City Life 2?